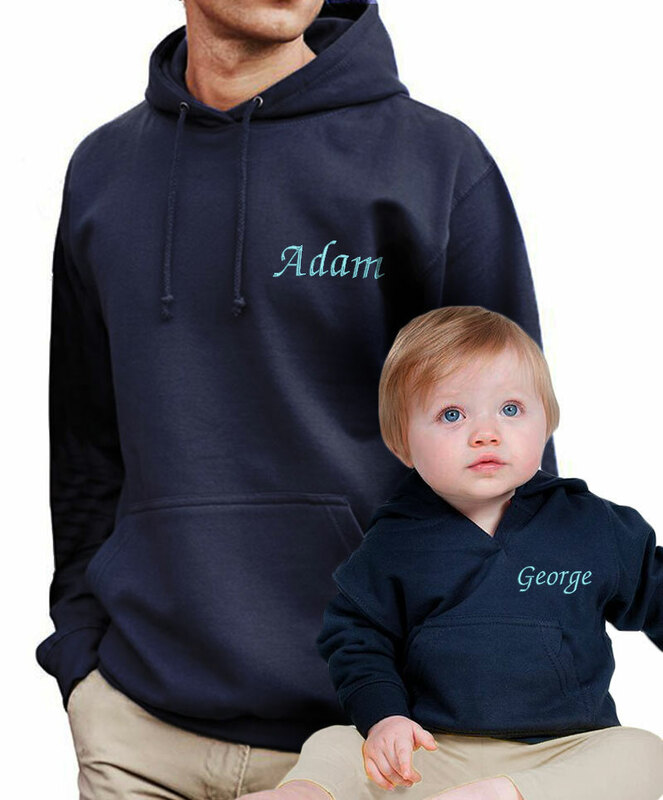 These matching father and son hoodies would make a fantastic gift for a new dad. 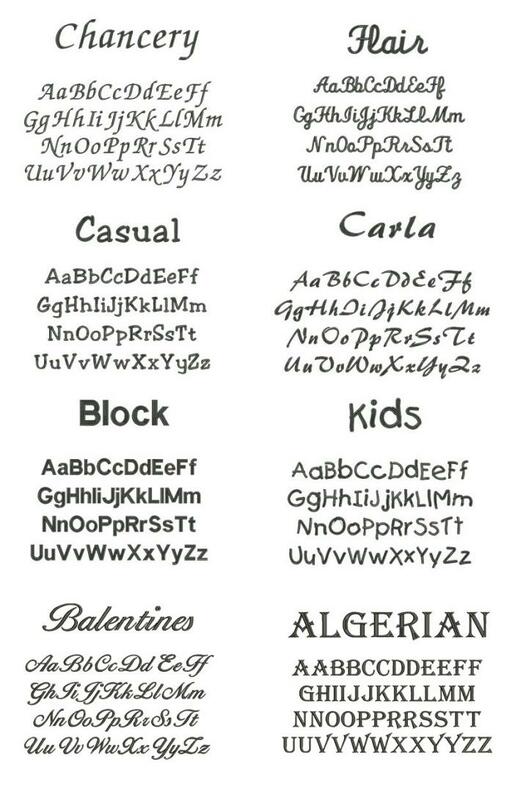 Stylish and personalised with names. 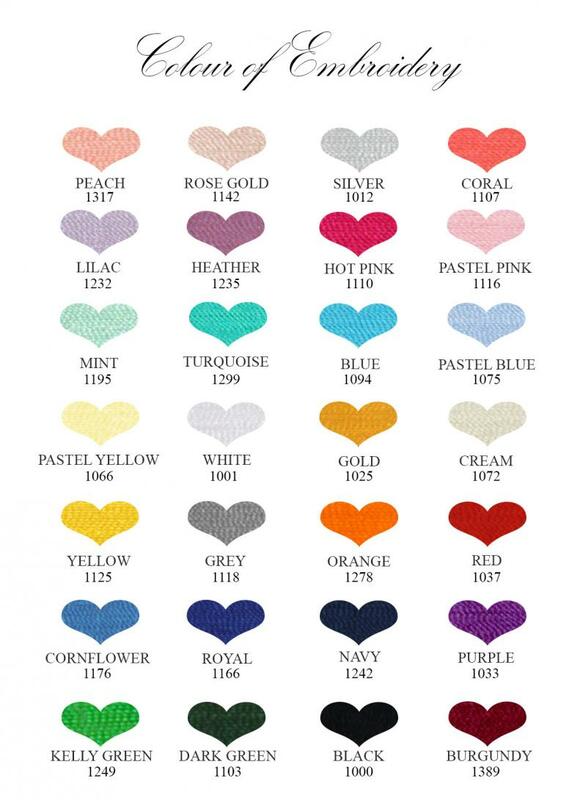 The price includes embroidery. - Adult hoodie: available in six sizes: XS 34", S 36", M 40", L 44", XL 48", 2XL 52"
Approximate UK sizes (please note these are approximate sizes only, if unsure please refer to the chest sizes above). - baby / Toddler's hoodie with placket detail at front neck for easy dressing. - fleeced inside to keep your baby warm.